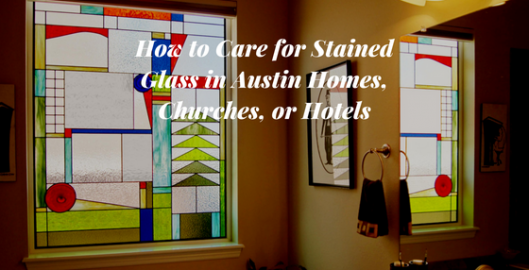 Austin is definitely a popular destination when it comes to stained glass. Many of the homes, churches, and hotels throughout this beautiful city feature stained glass. 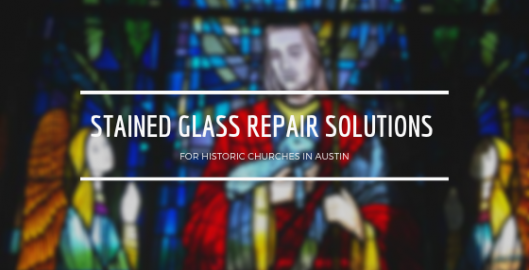 It’s vital for property owners to understand proper care and upkeep for these stained glass features in order to prolong lifespan and maintain optical clarity. Stained glass has so many different benefits ranging from home privacy solutions to inspiring church congregations and promoting hotel brand visibility. Proper upkeep solidifies these functionalities in addition to aesthetics. 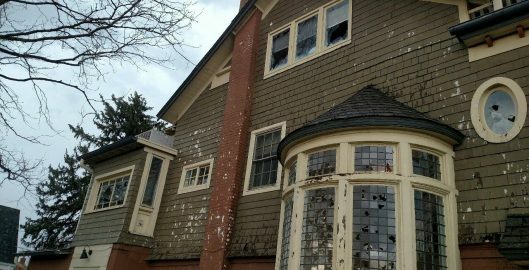 If you’ve recently received some damage to the stained glass windows in your home or church due to the hail storm in Odessa, you’re not alone. Repairing hail damaged stained glass may seem like a daunting task, but with the help of a professional repair studio, stained glass windows can be restored. 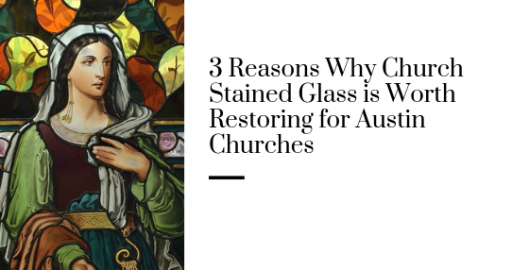 At Stained Glass Austin, we’re here to help provide some insight into this topic to help Odessa home and churches with their stained glass hail damage. With entryway stained glass, Georgetown TX homeowners can take a ho-hum entryway and turn it into a show stopping display of gorgeous glass art. 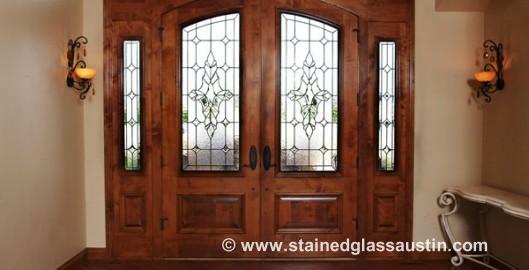 If your entryway is on the generic side and you’d like to find a way of adding some uniqueness, some class, some real beauty beyond what you can achieve with landscaping, then stained glass is for you. Bathroom windows are common for homes in the Austin area, and while they are great for natural light, privacy often becomes an issue. Many homeowners hang blinds or curtains, which is impractical and often less than aesthetically pleasing in a bathroom, plus you lose any benefits of natural light in the process. 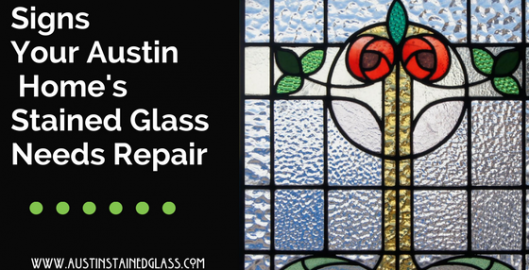 One of best parts about custom stained glass windows Austin is the ability to get exactly what you want in your home, no matter how unique of a design you are looking for. We can add leaded glass to any space in your home, to fit windows of all sizes and shapes, or to hang in front of a window in any size as well. 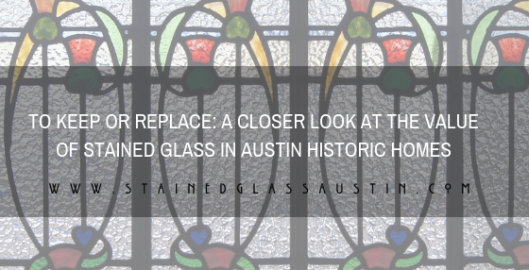 Stained glass sidelights for Austin are one of our most popular applications of our custom glasswork in the area, and for good reason! Our sidelights are beautiful, but they are also a functional addition to any home. Let our expert designers show you how we can update your home in a fantastic way with unique stained glass sidelights today!